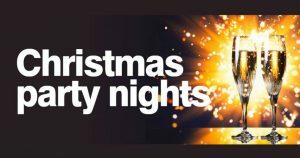 Have a night to remember at The King’s Hall Christmas Party Night. 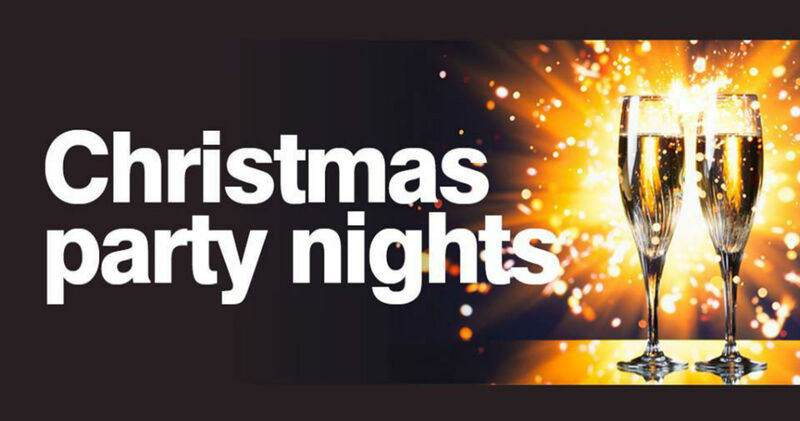 This year we are offering two different style evenings, one an informal buffet with a live band (£20pp) the other a traditional 4 course Christmas dinner with a DJ (£34.95pp). Slow roasted pork loin with a redcurrant glaze on mustard mash with sherry sauce. Profiteroles filled with creme patisserie with warm chocolate and caramel sauce. A selection of cold meats, salads, hot savoury bites, spicy snacks, breads and cheese followed by a range of festive sweet treats. 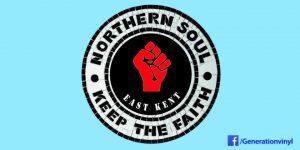 CoCo is a six-piece professional band specialising in 70s and 80s soul and club classics. They play a lush mix of funky diva harmonies and great dance grooves along with a few festive hits thrown in for good measure. To book please contact The King’s Hall on 01227 374 188 to discuss your party numbers and pay your deposit. £10 per person deposit is required upon booking. One person to be responsible for each group booking and payment (individual deposits cannot be taken).Deposits are non-refundable and non-transferable. Balances and menu choices must be received by The King’s Hall by Friday 9 November. Please note if balances are not paid by this date the booking may be cancelled and deposits will not be refunded.